The Hugo Awards are one of the most prestigious Science Fiction and Fantasy awards. They are also the only ones awarded based on popular vote. Every year the World Science Fiction Con attendees vote for the works they liked best in the previous year. And since the convention travels around the world, and not everyone who wishes to attend can be physically present every year, anyone is allowed to purchase a Supporting Membership rather than attending in person, and can still cast a vote that way. That means that for a nominal fee, any Science Fiction or Fantasy fan in the world can vote for the works they liked best that were published in the previous year. Is Harry Potter and the Methods of Rationality eligible? Harry Potter and the Methods of Rationality is a serially published work, whose final instalment was published in 2015. Under the WorldCon rules, this means it is eligible for a Hugo at the 2016 WorldCon. Per Section 3.2.4 – “a work appearing in a number of parts shall be eligible for the year of the final part.” There was a minor kerfuffle in 2014 when The Wheel of Time was nominated for Best Novel, as it consists of 14 books published over 13 years. The nomination was allowed, but not without objection. However HPMoR should receive no such objections, as it is very clearly a serial work of the type that this rule was originally written to explicitly allow. And yes, fanfiction is eligible. Don’t let anyone tell you it isn’t. First, there is no rule against it. Perhaps more importantly: well-regarded fanfiction has been nominated before. Peter Watts’s “The Things” is an explicit fanfic of “The Thing” and was nominated in 2011. (Incidentally, you should go read it. It is rationalist, short, available free online, and ABSOLUTELY FANTASTIC) John Scalzi’s “Redshirts” is a barely-disguised fanfic of Star Trek (the original series), and won the 2014 Hugo Award for Best Novel. Obviously fanfic is eligible. But is HPMoR the best work of 2015? I’ve been participating in the Hugos for a number of years. Every participant gets five nominations they can use to nominate works they want to be considered for the Hugo Award. I can’t definitively say that Harry Potter and the Methods of Rationality is the best work published in 2015. I have not read every work published in 2015. And my opinion is just one of many. However, I can say that HPMoR had a profound impact on my life, much more than most fiction I read. And it was certainly within the Top Five Most Important Fictional Works To Me That’s Eligible For a 2016 Hugo Award. Among the five nominations I get for Best Novel of 2015, there’s no way HPMoR wouldn’t deserve one of them. If HPMoR made an impact in your life, and you truly enjoyed it, I encourage you to participate. As long as it was meaningful to you, you can nominate it. Once it has been drawn to the attention of the wider SF-reading world, we can let the world’s fans weigh it along with the other nominees to decide if they think it’s deserving of the award. And, of course, we’ll be reading the other four nominees and giving our input as well. Personally, I think HPMoR has a good shot. First, because you get to be a part of SF History! That in itself is pretty fun! Second, voters get a packet that contains many of the nominated works in e-format. (Usually not all of them though). This makes it easy to read all the nominees, and exposes you to a lot of very good stories that you often wouldn’t have picked up on your own. If nothing else, it lets you be part of the conversation. If this is your first time supporting the Hugos, you get to experience the process. If you choose to attend as well, you get to be in a hugely geeky major con that’s a lot of fun and meet fellow HPMoR fans IRL! Fourth, as I said in the previous section, I honestly believe it deserves at least a nomination. It has been impactful on my life. I would like to do what little I can to celebrate that. Even if it doesn’t win, a nomination is a great honor. Alright, how do I do this thing? 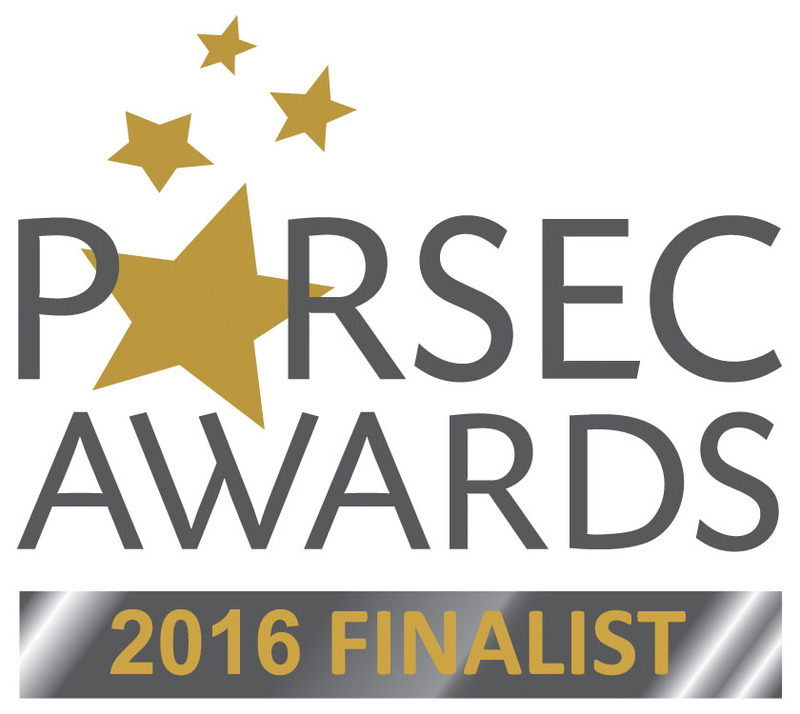 But before anything else, HPMoR must be nominated to the list of finalists. The nomination period is opening soon. If you want to participate, you must purchase a membership before the end of January. If this is something you want to do–don’t put it off. You’ll forget. At the very least, write yourself a note or send yourself a text. The days slip by way too fast on these sorts of things! Register at the MidAmericaCon2.org registration page. Choose either Attending (if you can go to the con, also allows nominating & voting) or Supporting (to just nominate & vote). There are two discount categories (Military, Young Adult) which convey all the same rights as Attending but are cheaper. I would strongly encourage everyone to go in person, if they can afford to do so. It’s in Kansas City this year. I’ve gone to two previous cons, and they are a wonderful experience! I cannot recommend it enough. I’ll be going to the 2016 WorldCon in person too, so we can all meet up together! If you’d rather not, but still wish to nominate and vote, choose Supporting. Remember, register before the end of January! You know, I’m not sure. I think the closest match is Best Fancast, “Any generally available non-professional audio or video periodical devoted to science fiction, fantasy, or related subjects”. Traditionally these go to talk-show type podcasts, where interested people talk about a subject, such as SF Signal or The SF Squeecast. Generally the fiction podcasts don’t fall into this category, because they are counted a semiprozines. But HPMoR simply is not a Semiprozine, it doesn’t fit any of the criteria. And Dramatic Presentation is really a stretch. HPMoR is both a Podcast and a purely Fan work, so Fancast fits well. Also, in 2015 Welcome to Night Vale had 28 nominating votes for Best Fancast last year (not enough to make it an official Nominee, but enough to show up on the Long List in the Full Breakdown PDF). It is also a continuing story that is podcasted regularly, so I feel there’s a wee bit of precedent, even if it’s not fully official. In short: Best Fancast, if you are so inclined. First, please check out the official Hugo FAQ. If you’ve done so, or have a specific HPMoR-related question, comment here. Or write me at hpmorpodcast at gmail.com.